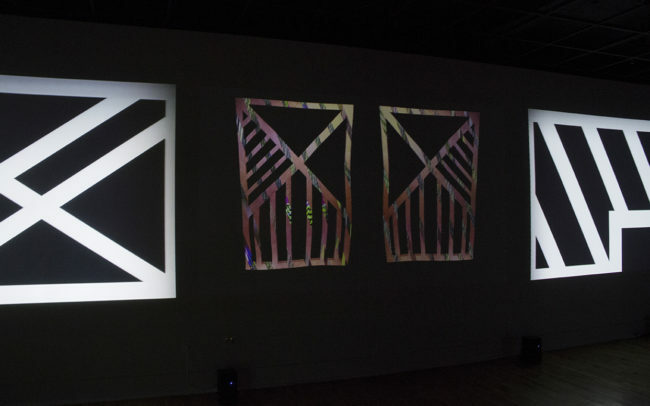 “from this side of space to the other side of the signal” is a major project with multiple fåormats including a seven-channel video installation, a two-channel version of the installation and a single-channel video artwork. 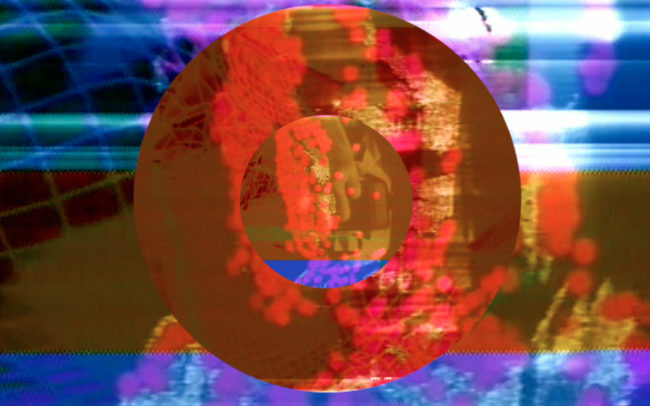 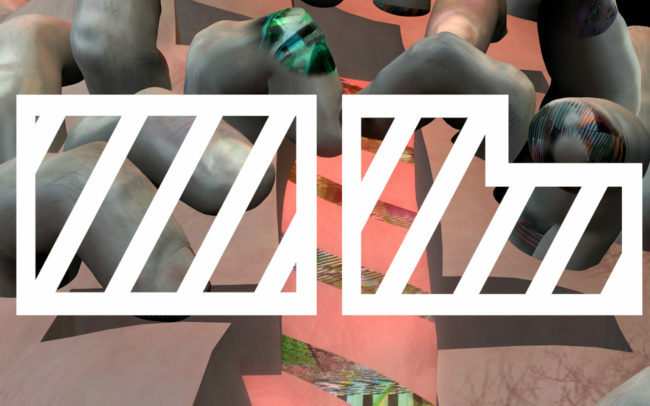 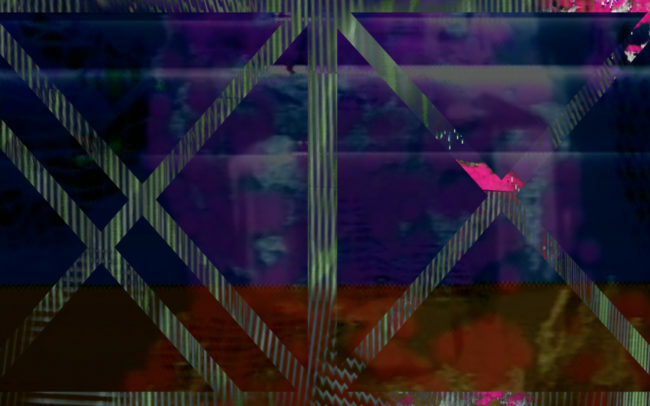 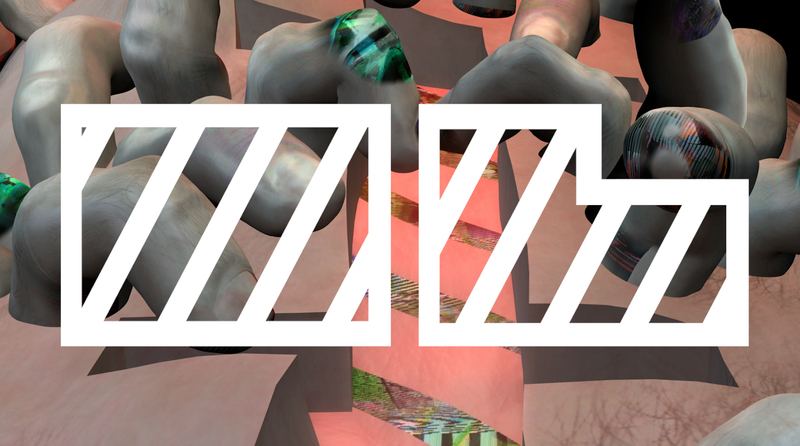 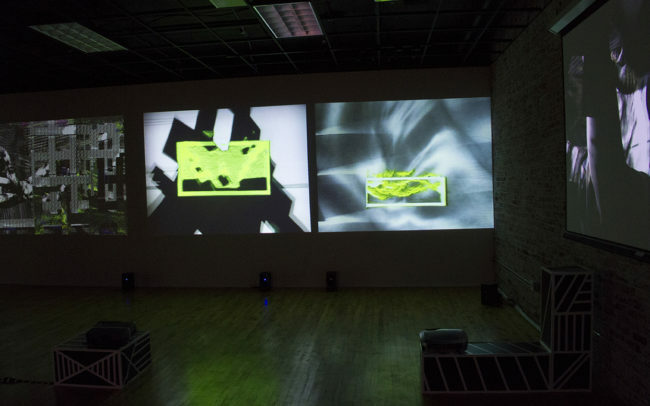 The project’s scope and intensity spans several years, with material for the work first begun during a residency at Signal Culture (in December of 2015) until April of 2017. 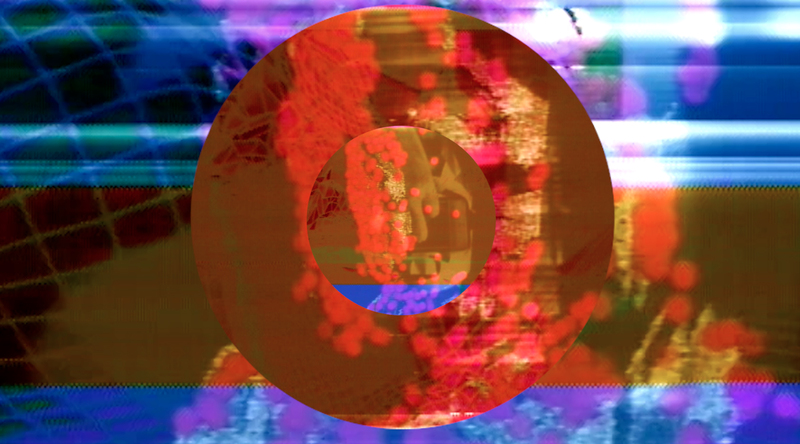 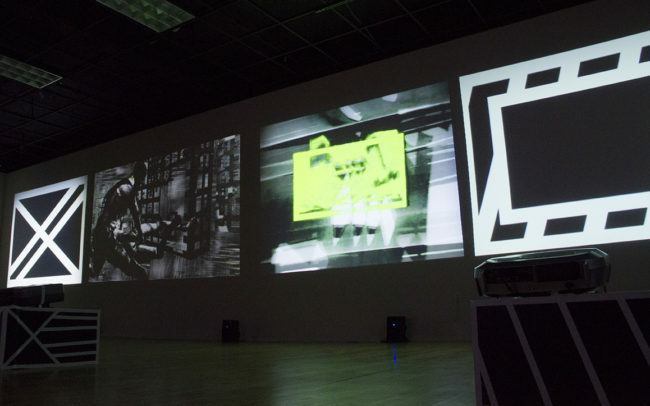 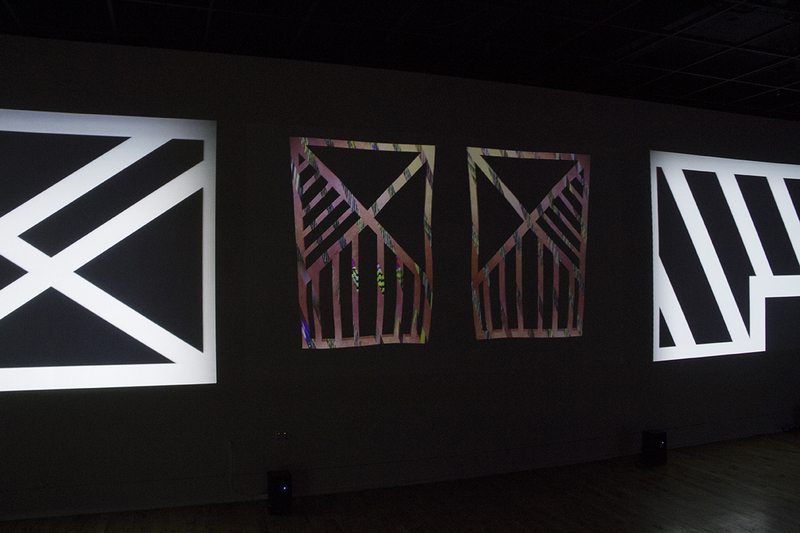 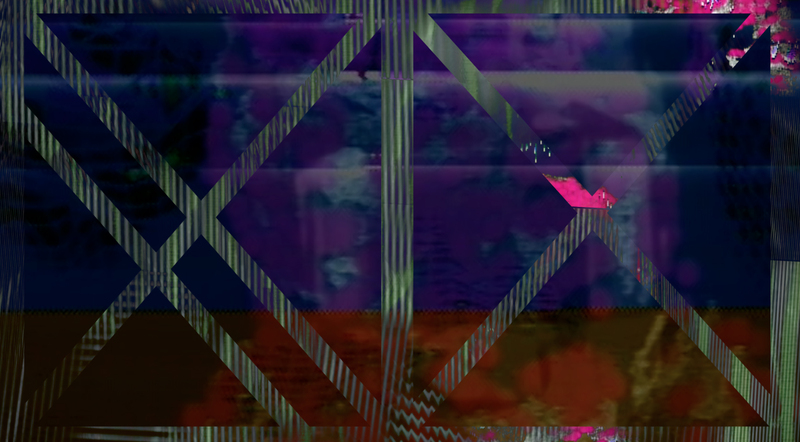 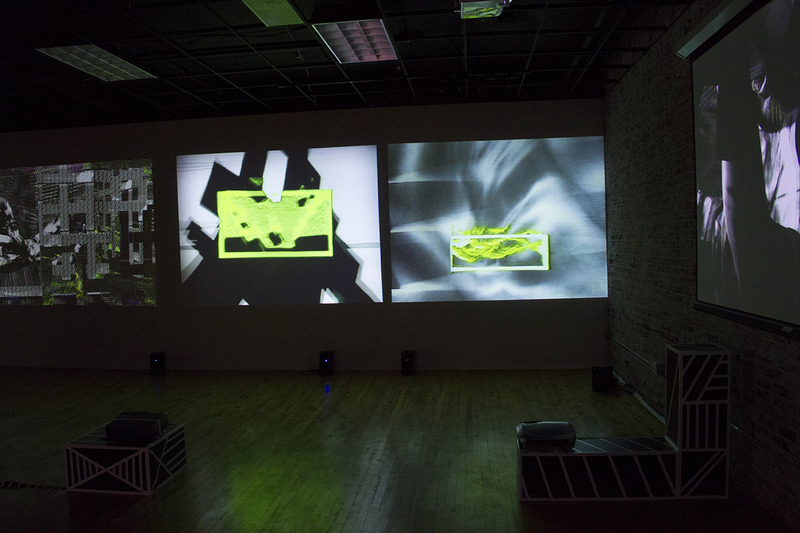 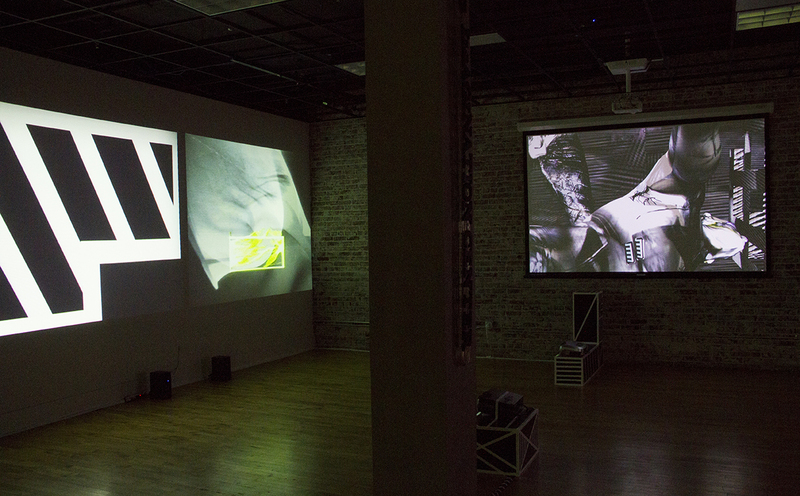 The piece utilizes footage produced on unique analog equipment from the early history of video, and emerges from a nod to Michael Snow’s iconic structural film La Région Centrale. 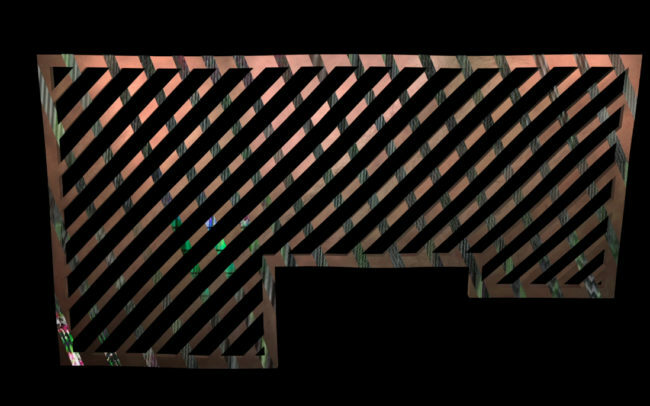 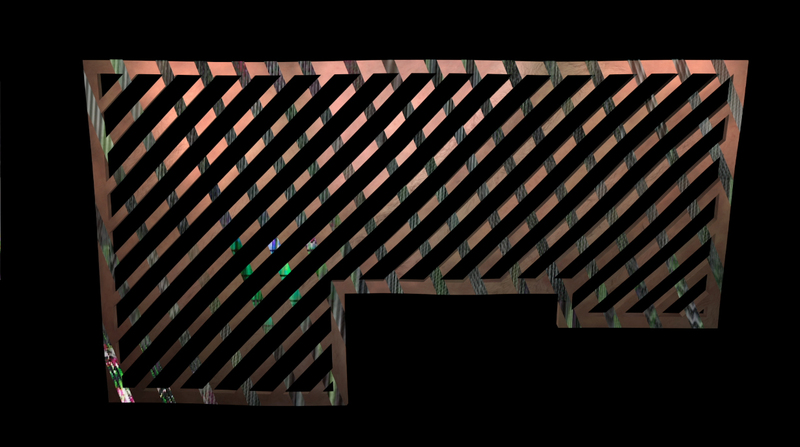 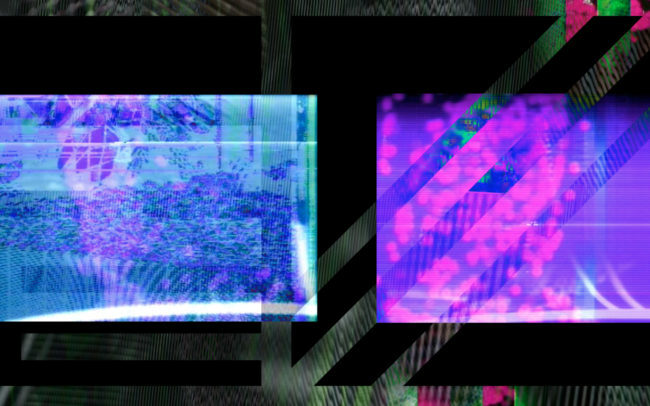 Virtual landscapes pumped through the analog system become caught amidst sets of “meaningless” signs/barriers and violent signals. 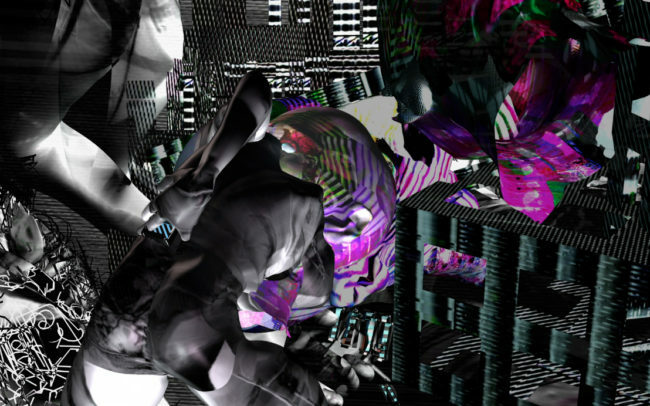 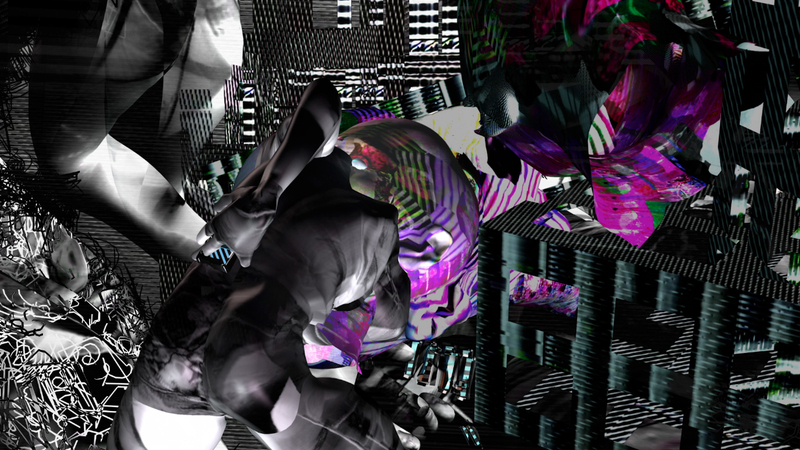 Computer generated bodies and body parts glistening with video material generated via this system perform actions that queer the line between digital, physical and analog, homoeroticism and violence––entangled within a fragmented high-modernist grid. 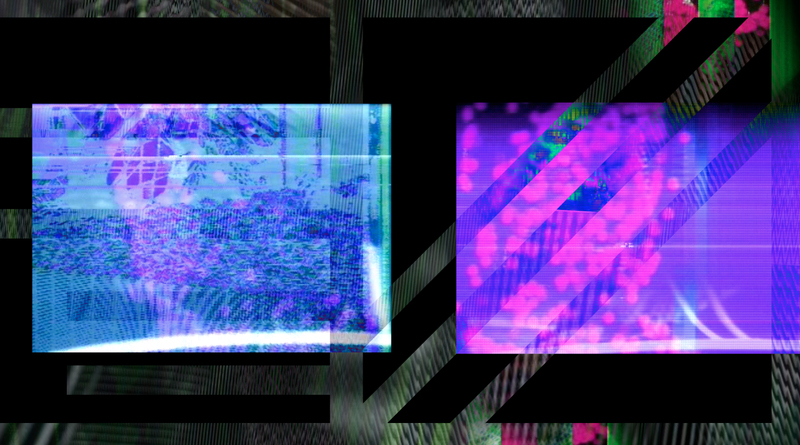 A voice from the other side of the signal attempts to lure the viewer into some act of connection, of crossing over, only to be perpetually interrupted by barriers of interference. 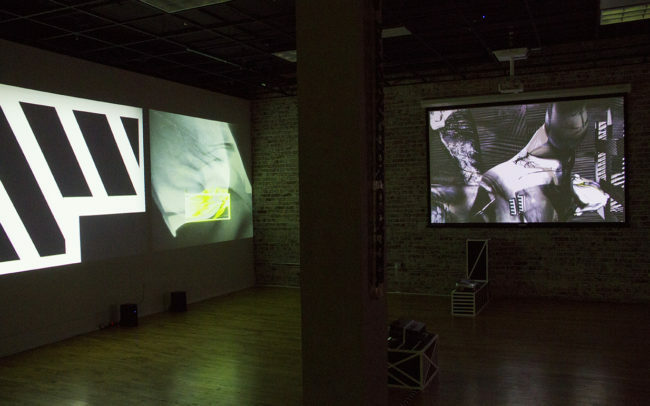 The work was first installed at the Building Imagination Center in Turlock California, April 8 – May 6, 2017, and made its world premiere as a single-channel work at IN|DUST|REAL at the Museum of Ţǎrii Crişurilor, Oradea, Romania.